Who is M T McGuire? This is M T McGuire… and the green thing is a marrow kind of like a big version of a zuchini, if you’re American. That one grew to that size in 3 days. Here are ten other things you never knew – and may wish you didn’t – about M T McGuire. 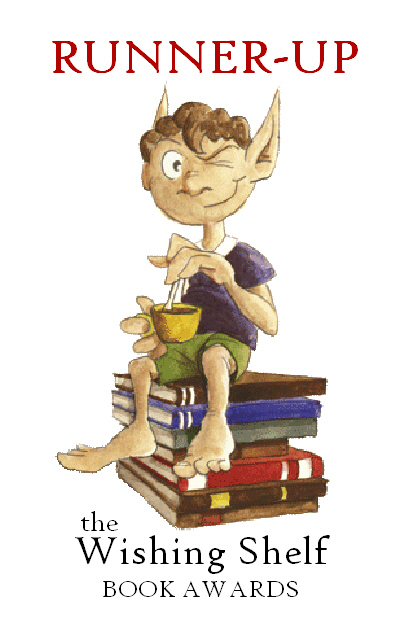 M T McGuire is a humorous fantasy author – the books are quite funny too. MTM’s work has been read out on TV, but unfortunately, that was in another life and the piece in question was a statement for Watchdog. So far her novels have remained blissfully undiscovered by all but the most tenacious – and voracious – readers. She loves cars. Big time. Like Homer Simpson likes doughnuts. The first actual book M T wrote was Charles the Dragon Slayer – give her some slack over that title there people, she was only five. It’s hard forming words and letters when you’re that age, so Charles was correspondingly taciturn and the tales of his exploits short and pithy. It took 13 years to write Few Are Chosen, K’Barthan Trilogy: Part 1 – M T McGuire’s first publishable book. She secretly fantasises that her car is a snurd… not so secretly actually. It IS a snurd. 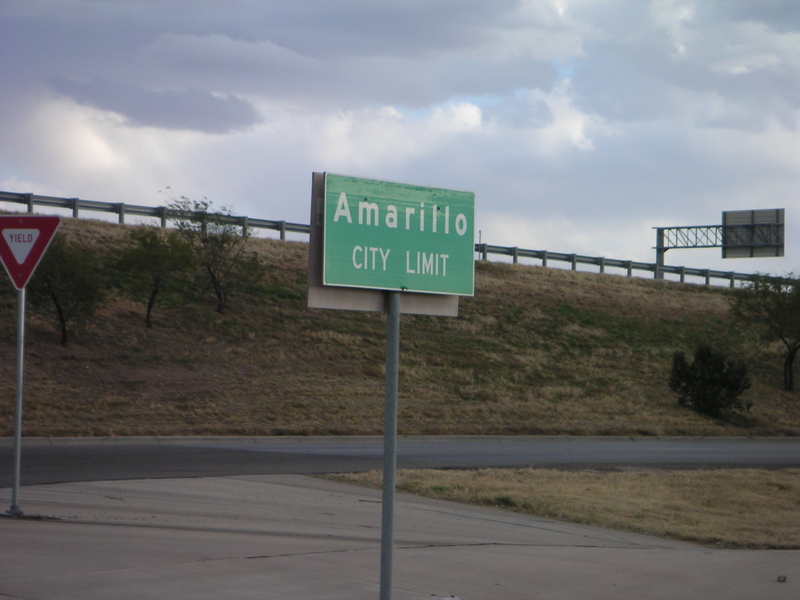 M T actually, honestly, genuinely, knows the way to Amarillo. She’s member of the Gumbee Fantasy Writers’ Guild – seriously, www.gumbeeguild.co.uk. M T McGuire’s practical stay-at-home-mum-mobile is pictured below. I mentioned about the cars… right? Eeee! Thanks! I’ve reblogged that. You’ve been discovered by me, I love the National anthem on odd instruments! No, really, your books sound interesting. I will have to check them out. I get around like an old man, slowly but surely! Mwah ha ha haaargh. You flatter me ambassador. Somewhere I have an e-mail from MTM advising that K’B Book 3 would be out by Xmas. Silly me, I thought she meant 2013??? Mwah ha hhaargh! Yes, I’ve been meaning to post about that. It’s on my to do list for next week. We had some fairly major family events last year which put the schedule back by a couple of months. 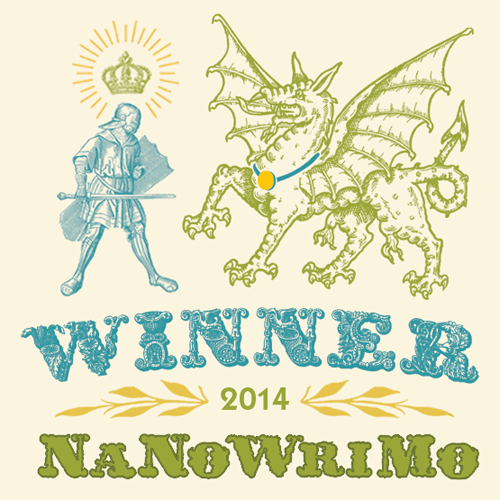 BUT… On the UP side… I actually finished Book 3 yesterday all 267,000 words of it. So it’ll be book 3 and book 4 but they’ll come out pretty much simultaneously. It should be going to the editor on Monday, this Monday, as ever is and will be out at the end of March or early April… depending how many beta readers I can get and how fast they can turn it round. How can there be a book 4 of a trilogy? Perhaps in other worlds things are a bit different??? Whatever! Look forward to reading them on my Kindle. Digitum extractum Dear Lady. But certainly it blurs it’s eyes! Hello there! Good to meet you. The book is done. Oh yes. So take it from me, if I can, you can. 😉 Looking forward to finding out more about you and your writing. Thanks for stopping by. Just wanted to stop by and say a massive thank you for all your comments and support. I also wanted you to know that I do always reply (as you said you didn’t know if I did) so I popped by to say I absolutely do. Blogger eh. Rubbish. But thank you a bucket load for your ongoing support. I really like your blog and have just signed up to follow by email 🙂 I will defo be stopping by again. 🙂 right back atcha, so to speak. I really enjoy your blog too. Thanks for signing up. I really appreciate it. It was a pleasure 🙂 and; ditto. Yeek… I’m really sorry but I’ve already done this one a couple of times and I’m not sure I have enough people left to tag who haven’t done it already. I can answer the questions if you like or just… I duunno, post something else if that would help. Hello there, that’s a very lovely thing to say. Thank you very much. I hope you enjoy my ramblings. Really enjoyed surfing around your blog! Some great stuff. Thanks also for stopping by. You’re welcome, I’m glad you enjoyed your visit. Thanks for visiting , very nice site. There’s nothing more entertaining than a humorous writer and naturally I don’t say this just because I write humorous books (I hope). Is there any chance a Snurd that appears to be a Lancia Stratos Stradale* could make an appearance? 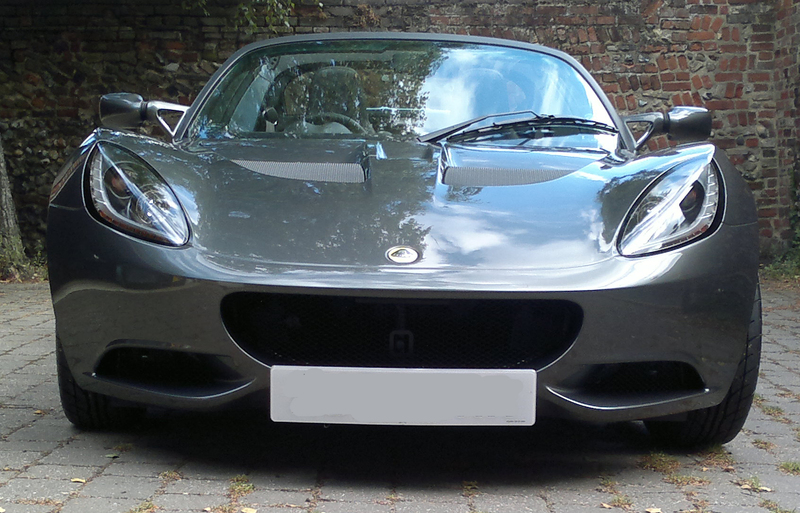 *Street version because the race version is uglied up with the huge lights on its nose. Firs of all, thanks for stopping by and a big thanks for buying my books. I hope you enjoy them as much as the first two. Re a Lancia Stratos Stradale sturdy… It depends how easily I can draw it! Definitely an idea though. It would go nicely with General Moteur’s Maserati. Although I have to warn you that The upcoming book is not K’Barthan at all. That said, there will definitely be an aftermath type story about K’Barth, either the book after the one I’m working on, or the one after that…. If that makes any sense at all. That’s fantastic news! Thank you very much. I just tweeted this page. Hope it brings you some views! Thanks. I try to be reasonable. 🙂 sorry it didn’t work out. To be honest I think it was just down to communication/clarity. Maybe it would be wise to approach the reviewers before posting so they understood what you were trying to do beforehand. I dunno, the Internet is a funny place and people can jump to conclusions very fast or get the wrong idea about a person’s intentions very easily.